There he stood, lips moving and I unable to understand a word he said. 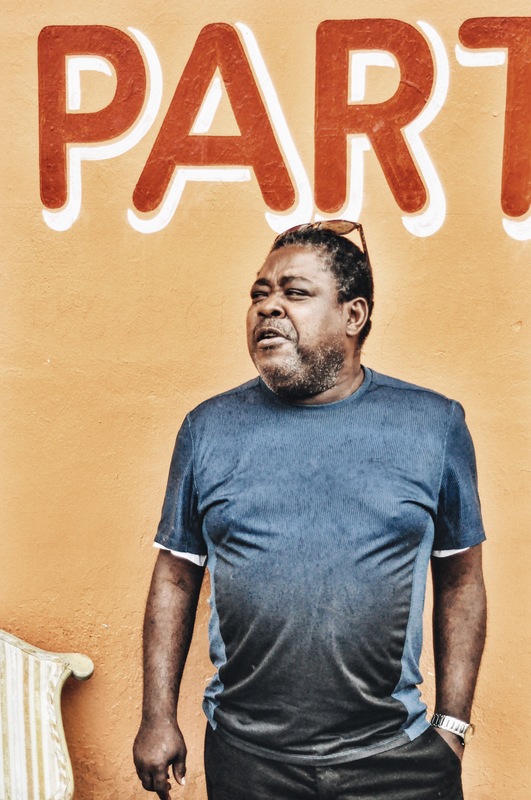 This entry was posted in coffeetography and tagged little haiti, miami. Bookmark the permalink. The Coffee Stories, January 27.